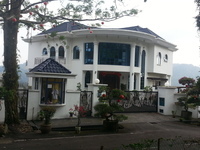 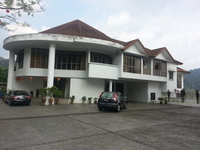 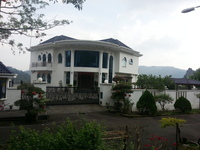 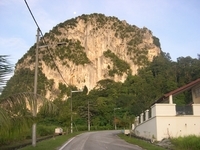 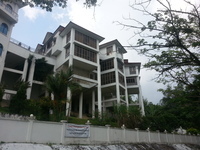 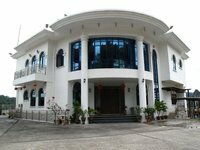 - One of the most popular property in Rawang!! 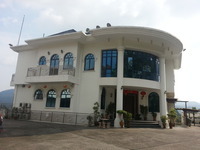 **Feel free to contact us for more auction property in this area or any auction in any area that you are interested. 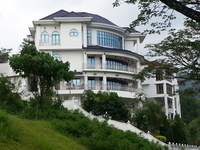 *- Prepare a 10% bankdraft of the reserved price in order to qualify for bidding. 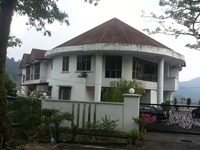 ## For Sales• Rent• Auction• New project please contact 017-296 9991(WhatsApp) (Anven).